Have the residents of the Belief Foundation found a way to survive and thrive in harmony with the Earth? 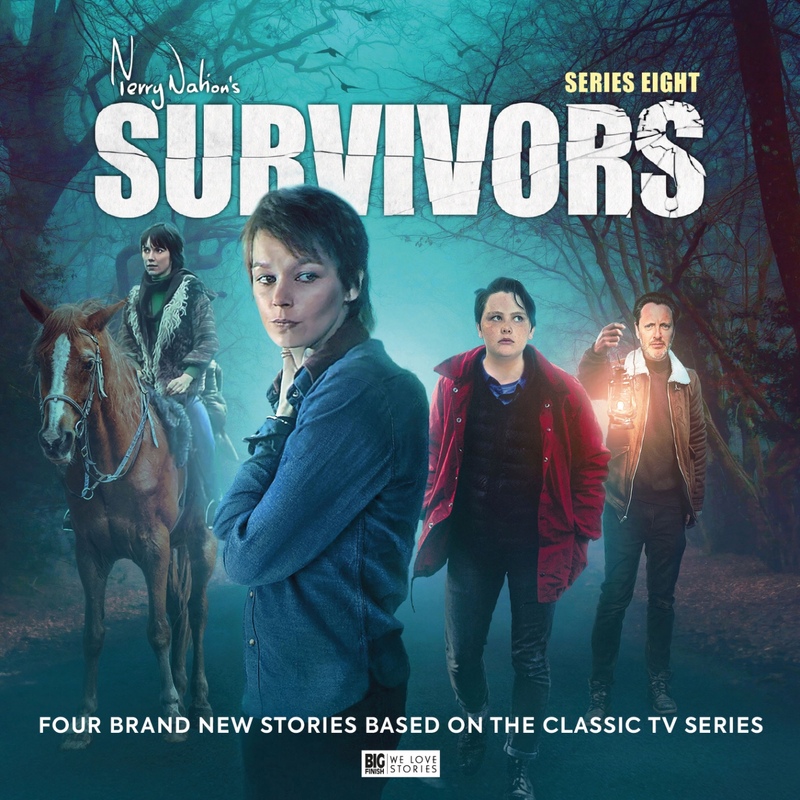 EACH SERIES OF Big Finish's Survivors tales released so far has introduced a central villain; someone who poses a mortal threat to the lives and well-being of the drama's decent protagonists. 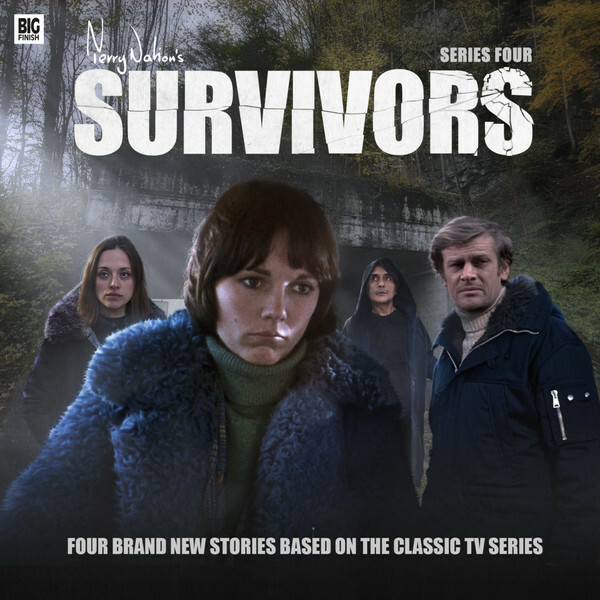 Series one put forward the unhinged and megalomaniac Gillison; series two revealed the barbaric and amoral Ridley; while series three shone a spotlight on the thuggish and brutal Vinnie. The malevolent human force running through the drama of series four is of an entirely different nature to his predecessors. The articulate, persuasive and charismatic Theo presents himself not as a leader, but as an enabler and a catalyst: as someone who can help others reconnect to the elemental processes and rhythms of nature and of the Earth's life force. He claims that, to find harmony once again with the power of Gaia, humans must embrace collaboration, consensus and tune themselves to the natural powers running through the ecology of the world. As it is first introduced, the Belief Foundation appears to be a harmonious, almost an idyllic, place, with a timbre even more relaxed than the hard-working kibbutz of Whitecross. Yet, as any dramatist will tell you, contentment and a lack of conflict make for dull storytelling, and it is soon made clear that, beneath the superficial 'hippy ethos' that Theo espouses, far darker and more manipulative forces are at work. What makes Theo so fascinating and compelling a character is not only Ramon Tikaram's brilliant vocalisation of the character, but that his deceitful and twisting methods are presented in such benign and misappropriated language through some sparkling dialogue. Theo secures his ends not by issuing orders or diktats, but by leading his more susceptible followers to make the choices he fully intends for them to make. As a result, they believe that they have made their own independent decisions (and have to take full responsibility if things go awry) and Theo gets his way (and secures plausible deniability into the bargain). It is a quite brilliant leadership strategy, disguised beneath layers of distracting hippy hokum. "For the Good of the Cause" very effectively paints a plausible picture of life in the Foundation, and shows very convincingly how persuasive and attractive a figurehead Theo would be. 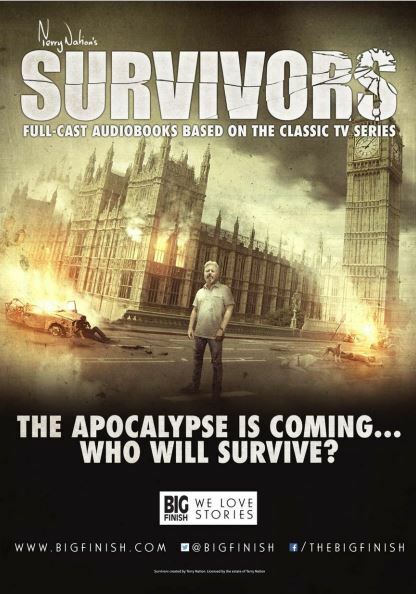 The pacing of the story allows time for some effective evocation of life at the Foundation, and it appears to be a far more welcoming and rewarding a place to live than the fenced in Feltham Polytechnic or the 'British government's' makeshift militia base. 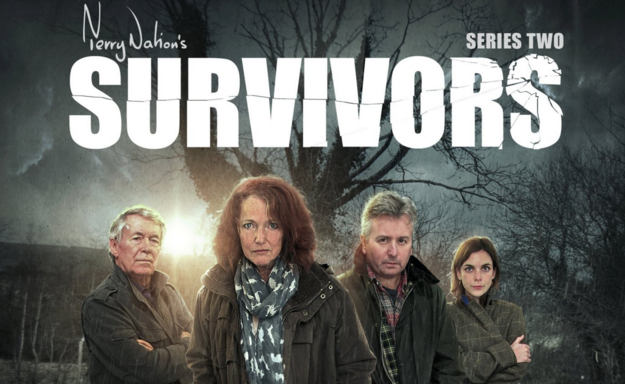 It’s not hard to see how Theo might have attracted any number of lost and wandering survivors to his calling. 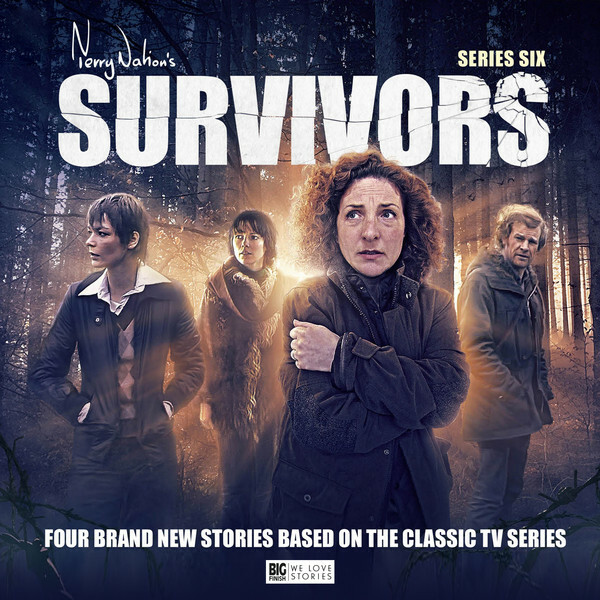 Louise Jameson's second script for the series is an extraordinarily rich piece of writing; the turning points of the plot reveal a whole set of surprises, but it is the texture of the character exchanges that really shines. The scheming and deceitful Theo is an inspired creation, and brings an original take on the immorality of the post-Death political class in Survivors. It's entirely in keeping with his nature that Greg is prepared to 'overlook' its mystical, 'tree-hugger' principles in order to focus instead on the productive outputs of Theo's community. It feels equally natural that Jenny should find such airy-fairy ideas insufferable, and be reluctant to look past them. But more than anything else, this episode is about characters beginning the process of coming to terms with their past; so that they can move forward freed of the crushing weight of emotional and psychological baggage. After all that she has been through, the deeply-damaged Molly seems to have found both solace and respite at the Foundation; and is willing to again risk a sense of connection with another living thing (albeit a stray dog named Lucky rather than another human being). Her life is saved by a mysterious stranger, who is watching her every moment; but is this figure a 'guardian angel', or are other, more sinister, motivations involved? Jackie is desperate to find a renewed understanding with Molly (who she has increasingly come to see as a surrogate daughter) but her approaches are continually rebuffed as Molly resists all such entreaties. 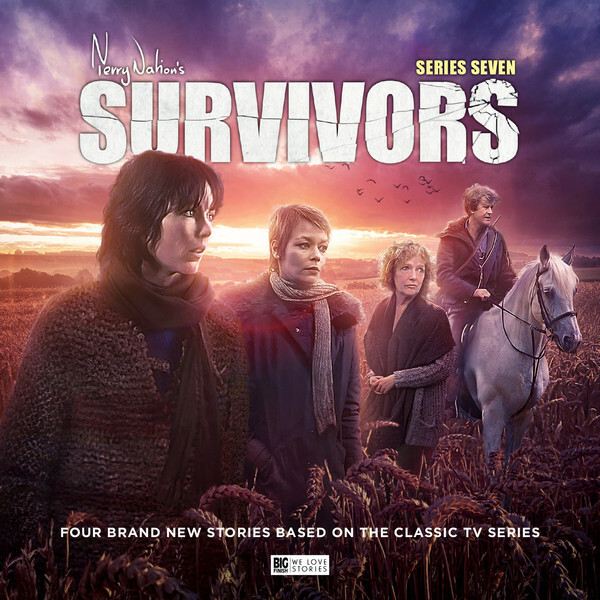 Jackie is still tortured by her responsibility for the death of her children, and, after she learns of Daniel's sacrifice, realises that she has lost the only other person who shared the burden of her secret. And as subsequently becomes clear, Molly’s 'watcher' is driven by the desire to find atonement for his own past crimes. 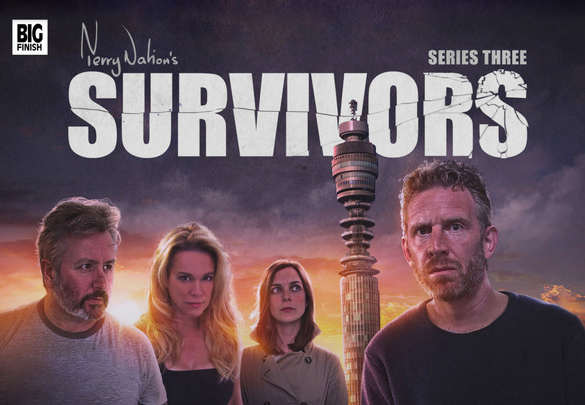 The episode introduces a recurring tension between Jenny, determined to assert her independence and demonstrate her capabilities, and Greg, anxious to protect her and worried about her safety. The rift between them is worsened by their disagreement about the value of the Foundation. So impressed is Greg by its efficiency and potential he sees that he is willing to countenance relocating from Whitecross. Jenny meanwhile is repulsed by Theo's cod philosophies and wants to return home as soon as possible. Both Ian McCulloch and Lucy Fleming make great use of the sparks flying between their characters. Jameson's script finds just the right tone for an argument in which neither side wants to concede ground. Theo has, with the help of his supporters, been building a library, and is heard repeatedly sorting new finds for the collection. But after it is discovered that the young and enthusiastic Roy has been burning books (to purge old 'discredited' ideas from the world) it seems that there are limits to Theo's supposed 'tolerance'. The wily Theo neatly evades responsibility for Roy's actions, claiming that he gave no such instruction, and the young follower dutifully agrees and accepts his punishment of exile, leaving Theo untainted. 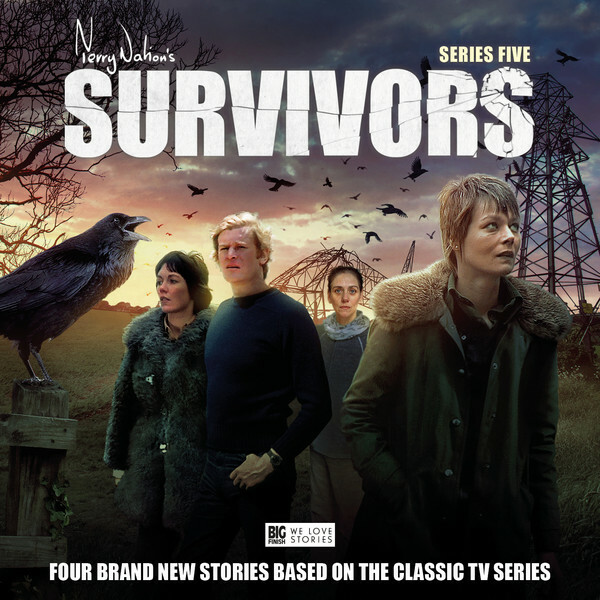 When Evelyn Piper arrives at the settlement, in the company of new travelling companion Michael, the storylines of the first two episodes intersect, and with it the intriguing prospect of an explosive clash of worldviews between the remnants of 'the old ways' of government officialdom and the new deep ecology of Theo and his acolytes. 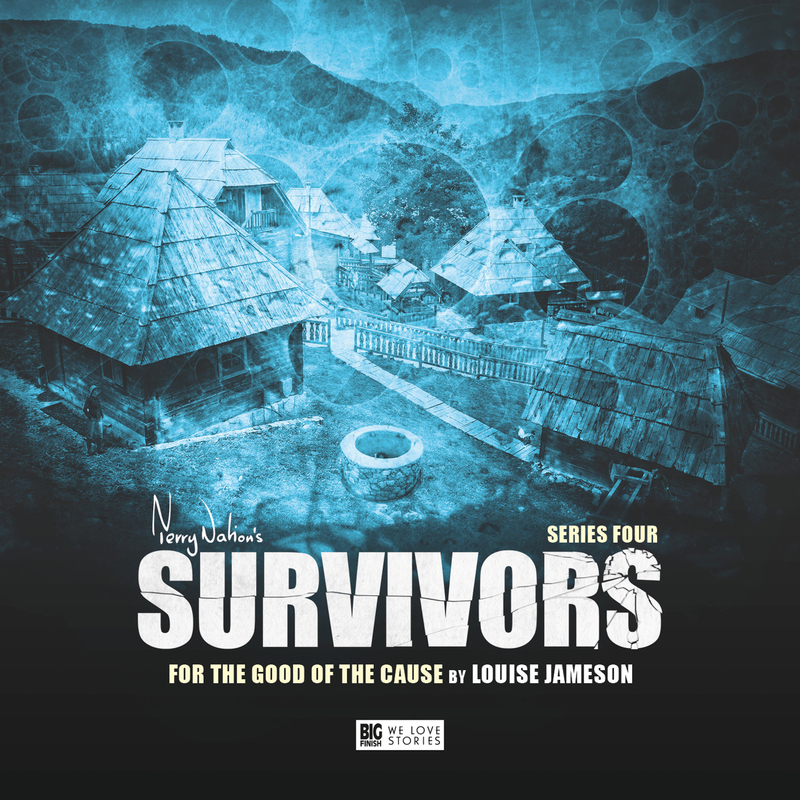 "For the Good of the Cause" is a thoroughly absorbing and unpredictable episode, which sees the drive of the series lessening just for a moment in order for its characters to take in a breath, reflect on their relationships with each other, and absorb the impact of some unusual and disorientating new surroundings. DETAILS EMERGE WITHOUT being forced as Jenny looks beneath the surface of life at the Foundation. It is all very convincing and very chilling. THIS REALLY DOES go to some incredibly dark places and asks fundamental questions of right and wrong, justice and the rule of law and the nature of how society will function when the old ways have crumbled to dust.